We study single-winner STV from the point of view of communication. First, we assume that voters give, in a single shot, their top-k alternatives; we define a version of STV that works for such votes, and we evaluate empirically the extent to which it approximates the standard STV rule. Second, we evaluate empirically the communication cost of the protocol for STV defined by Conitzer and Sandholm (2005) and some of its improvements. 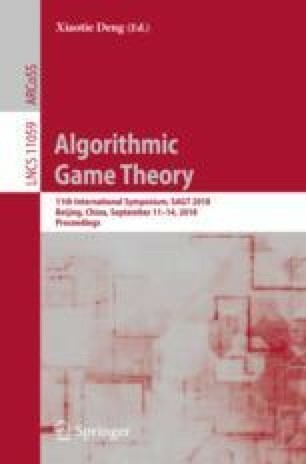 This is a short version of our long paper submitted to SAGT 2018 (this submitted long version is available at https://goo.gl/Knd59d).